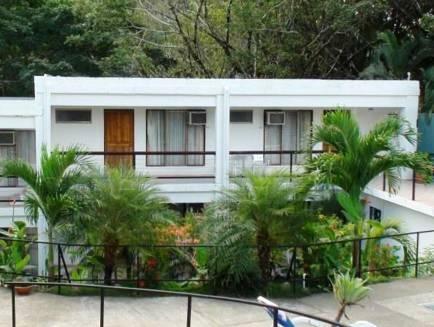 ﻿ Best Price on Hotel Pacifico Lunada in Quepos + Reviews! 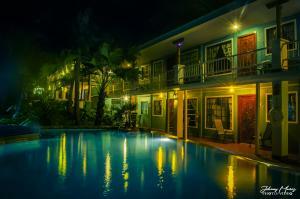 Hotel Pacifico Lunada is located in the centre of Manuel Antonio town, just a 5-minute drive from Espadilla Beach. It features an outdoor swimming pool and free Wi-Fi. 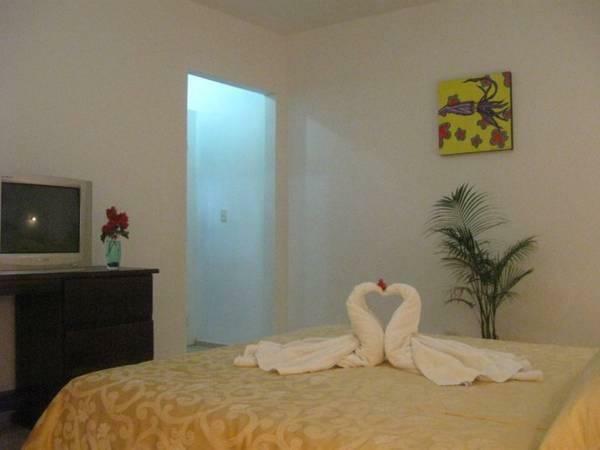 Air-conditioned rooms at Hotel Pacifico Lunada feature basic décor, TV, safe and a private bathroom with shower. The restaurant-bar on-site offers International cuisine. Bars and restaurants within 500 metres are also an option for guests. Due to its location hotel can arrange tours for guests and activities like diving, horse riding, hiking, fishing, rafting and surfing for a fee. Manuel Antonio National Park is 5 minutes’ drive from the hotel and the River Naranjo is a 15 minute-drive away. 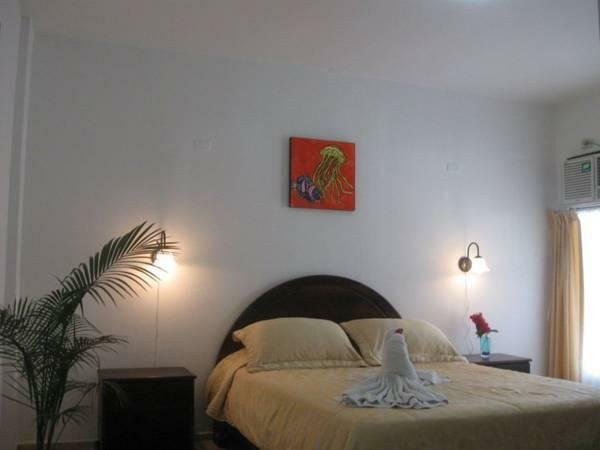 Juan Santamaría International Airport is around a 2-hour drive away.